Right, so it’s my first summer as a mother and I’ll be honest, I have no idea what I’m doing. That being said, I’ve done a bit of research/online shopping and have a little list of items that I'll be thrashing this season. I was so excited when this one launched, in fact I was on the pre-sale list as soon as it became available! I’ve been with my husband for seven years and haven’t had to worry about mosquitos. They bypass me and go straight for him! This now means my son might also be a target. So what could be better than a sunblock that doubles as an insect repellent? The consistency is a little thick and I’ll admit, the smell isn’t all that pleasant. But this stuff is very natural and certainly does the trick. I might even buy a second pot, one for the handbag and one for the house. I really wanted a cute swimming costume for Ashton, since we are lucky enough to have a pool in our backyard. I was willing to get something extra nice, but as it turns out, I didn’t have to look far or spend much! Check out this super cute one-piece from Kmart, a sweet $19 find. Available from Kmart, but selling fast! Any breastfeeding mama knows how important it is to stay hydrated. This is going to be even more important during the warm months as our bodies sweat more in heat. 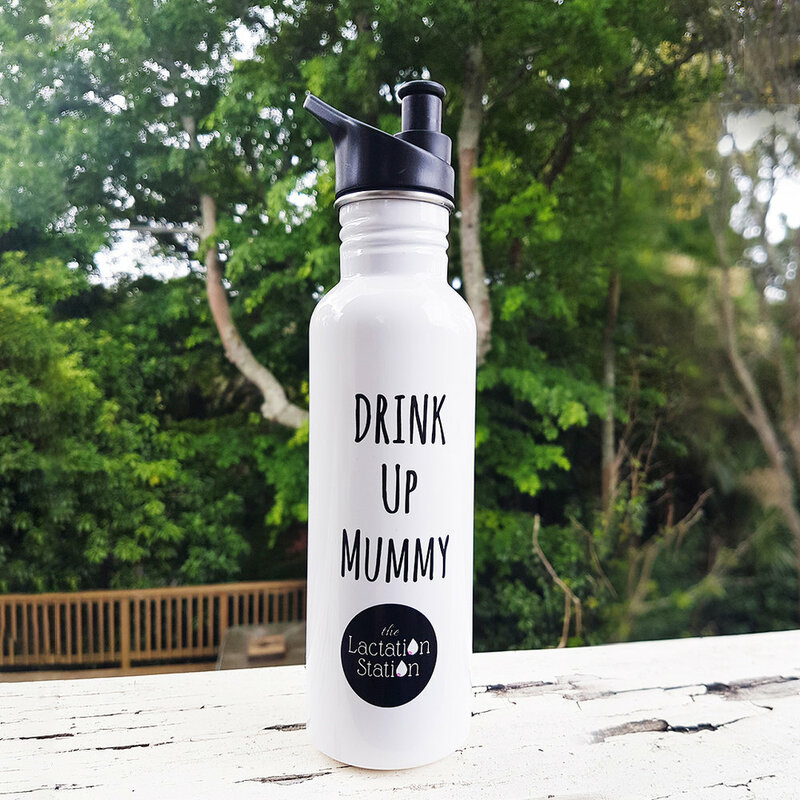 From one of my favourite mummy brands, these stainless steel bottles come in a range of inspirational quotes to get you drinking! You can't go past cotton for a light weight, sun-friendly onesie, and wholy-moley I can’t get enough of this adorable range! With the cutest animal prints, these onesies are designed and made in New Zealand, using 100% natural fibres. I’ll be purchasing the Woodland Wonders Fox bodysuit (and maybe a cheeky sunhat too!) for those special summer occasions. Available at Dimples by Jane Anne. We plan on taking my son to a couple of music festivals this year and we are also planning to hit the beach hard, so protective gear is a must. Baby Banz specialise in baby ear muffs and sunglasses. I love that this is a New Zealand family company with protection in mind. Go check them out! Cotton fabrics do well to keep baby warm without becoming sweltering. Light and breezy, I’ll be using my (thousands of) cotton muslin wraps to keep the sun off baby, to put over him when the sun starts to set, to breastfeed discretely on the beach and of course, to spill up any unwanted drolls/spit-ups/woopsey-daisies. Available at all good baby stores, but Babu have the cutest patterns! The most important thing this summer is to keep your baby safe. Here are a couple of helpful summer tips. Dress baby in lightweight and light coloured clothing and remember to slip, slop, slap and wrap. Keep your baby hydrated. Feed, feed, feed! Use protective window screens and make sure you cool off the car before placing baby inside. Watch for signs of heat stroke and take medical action as soon as you notice something is wrong. A high temperature, hot skin, dizziness and restlessness are all possible signs of heat stroke.